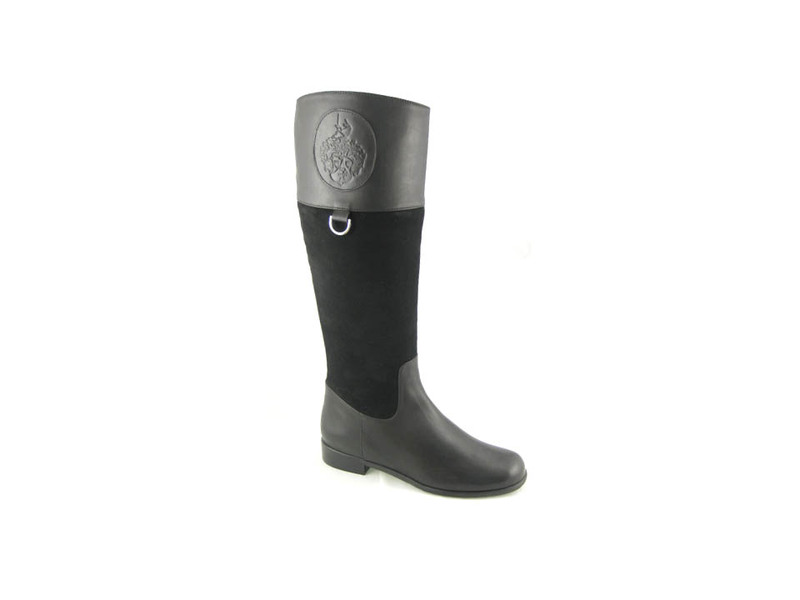 These fashionable boots by Ros Hommerson were made for the wide shaft ladies. 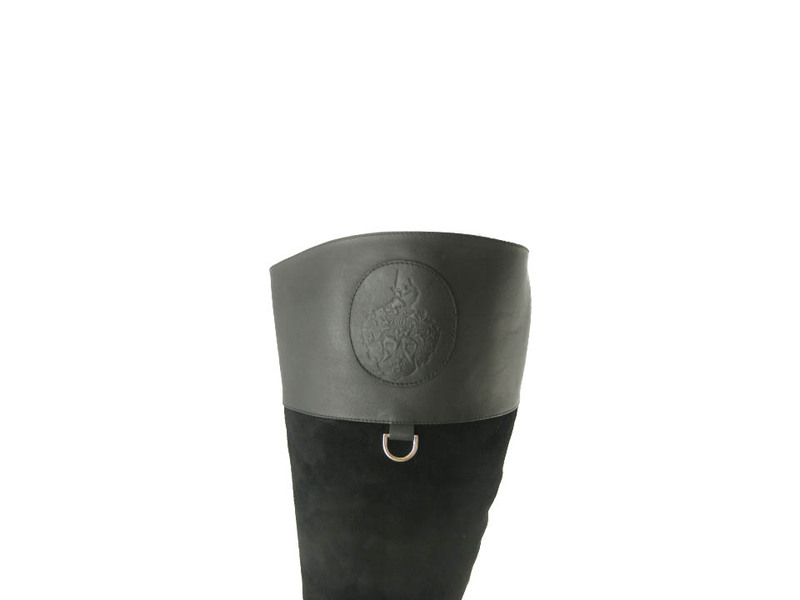 Pay special attention to the detail embossed logo and craftsmanship. 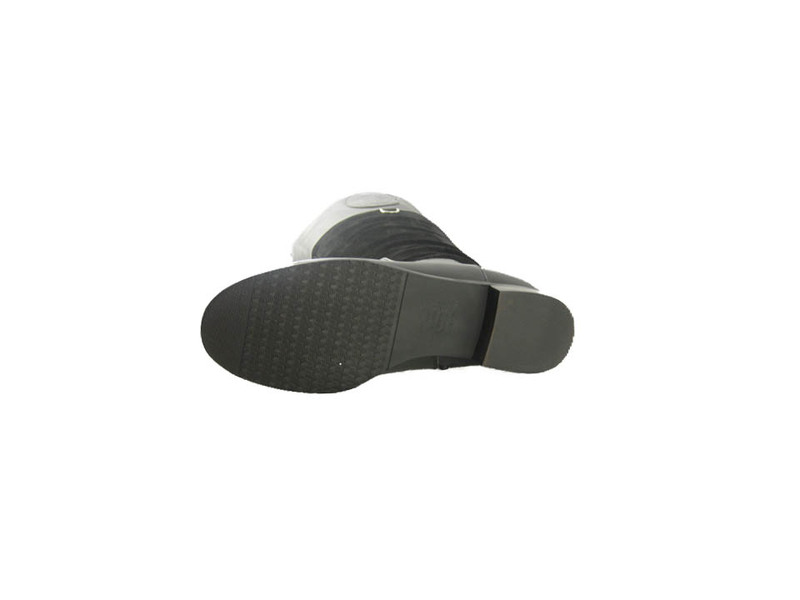 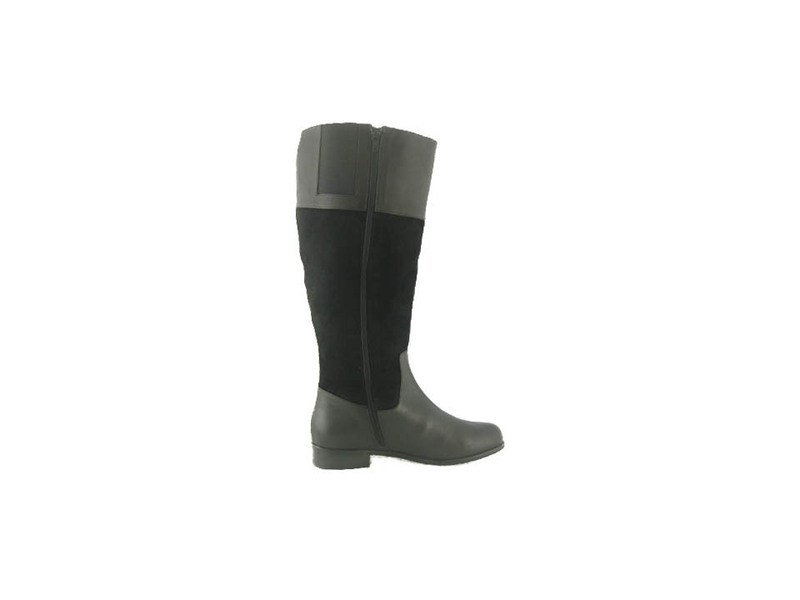 For your comfort these boots come on a Medium, Wide and extra-wide foot size as well as two different calf circumference. 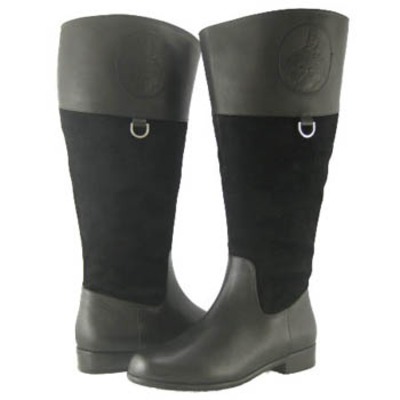 Don�t be shy and come out this season with the latest in fashion boots. 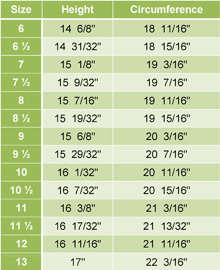 Please look at the circumferences below and choose your size. 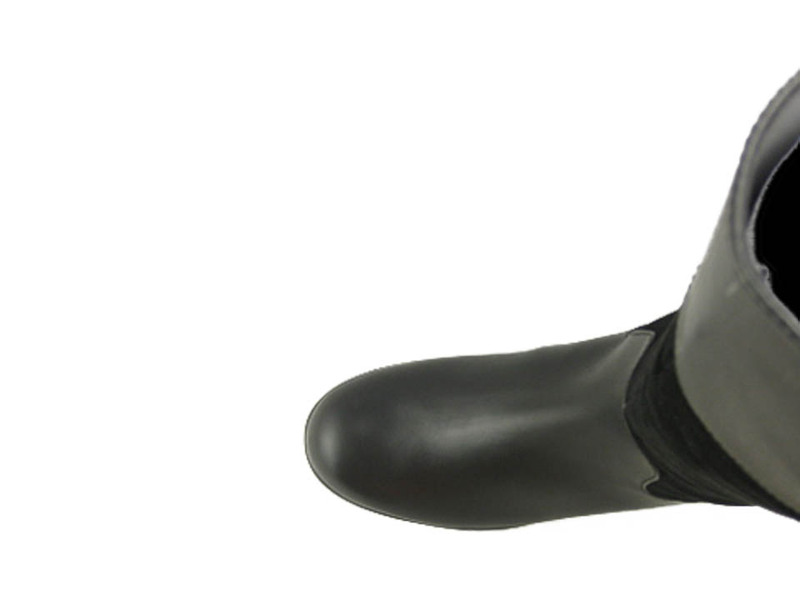 keep in mind narrower or wider we could customize this boots to fit you the way you like. For Narrower shaft please see the same boot in Narrower calf Ros Hommerson Chip Black Leather Suede.